← Banana Republic and Clos Du Bois.. In Love! How nice is it to not have to make decisions. We come from a life where making decisions determines our fate, destiny, and quite simply what mood we will be in for the rest of the day, week, year… So how about I make this simple for all and share with you some of the best wine club offers out there to match your personality! Click each wine club name for more details! 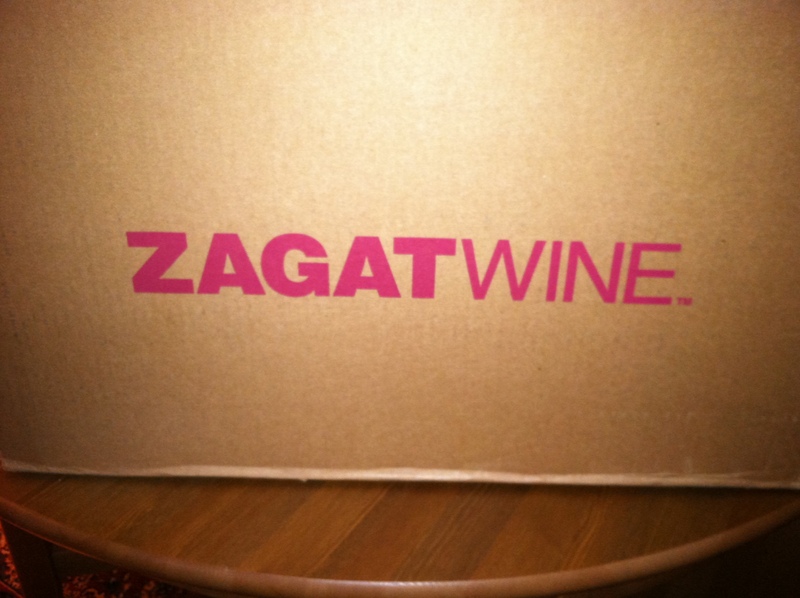 Some of the finest hand picked wines from boutique wineries from around the world is what you will find with Zagat. As they are with restaurants, they are with their wine – precise with a bit of education that goes a long with it. Branch out, take risks and try some wineries you might not have heard of! I just signed up for this one… Love the wines they picked! Just like how they merchandise their store each wine is carefully picked by the experts and is strategically considered for each level. A premium wine club to host the perfect gathering or holiday party! You can enjoy quality wines from top regions and even better, you can send back a bottle that you didn’t like and get another option! A great option if you love quality wine at a pretty penny that doesn’t suit the weekly budget. You get those high quality wines at a great price! 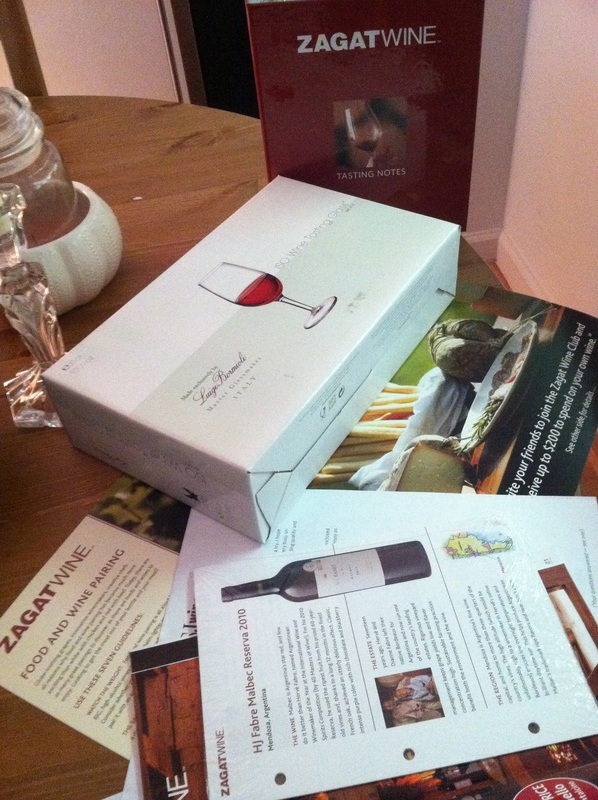 A great wine club for the novice and people who are interested in starting to get into the world of wine! 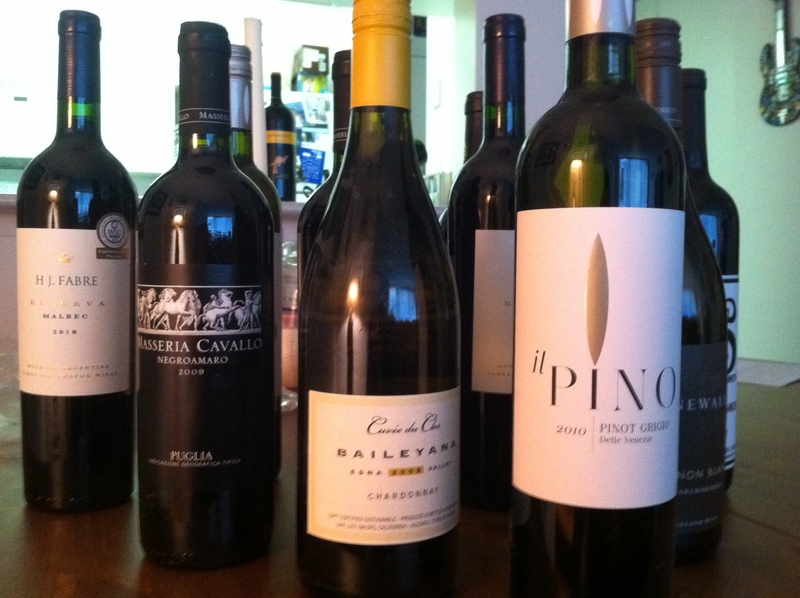 Offers a few wines for a reduced price to get you started and not overwhelm. Wines are offered from around the world and some that are not even offered at retail! Great introductory club to get your inner wine god/goddess flowing! Try all the wines that you’ve been dying to spend that little extra cash on by tasting these 50ml bottles of wine! Hold a mini tasting and receive online discounts on the full size bottle! Not to mention they throw in an amazing added bonus – VIP access at participating wineries! Not too shabby! This is such great information! I never knew which was a good deal! I think I shall try Tastingroom because I am feeling adventurous!!!!! !